Srinagar: Normal life was disrupted in the Kashmir Valley on Monday due to a strike called by separatists over the death of seven civilians in a blast at an encounter site in Kulgam district. 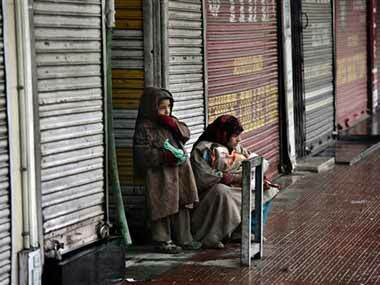 Shops, private offices, fuel stations and other business establishments were shut here in the summer capital of Jammu and Kashmir, officials said. They said public transport was off the roads while private cars were seen plying in few areas of the city. The strike affected attendance in government offices and banks, the officials said. 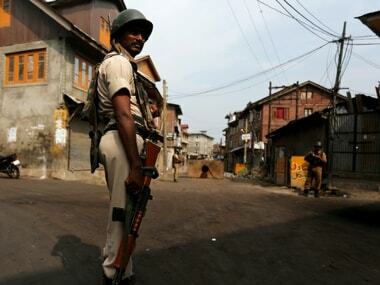 They said while there were no restrictions anywhere in the city, there was heavy deployment of security forces at several places here as a precautionary measure to maintain law and order. The officials said reports of shutdown were received from other district headquarters of the valley as well. 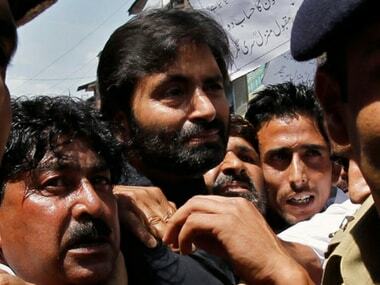 Separatists on Sunday called for a strike on Monday over the death of civilians in a blast at an encounter site in Laroo area of Kulgam district of south Kashmir. 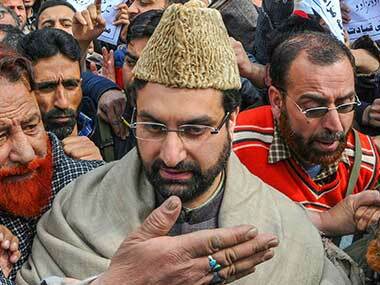 The strike was called by separatists Syed Ali Shah Geelani, Mirwaiz Umar Farooq and Mohammad Yasin Malik under the banner of Joint Resistance Leadership (JRL). 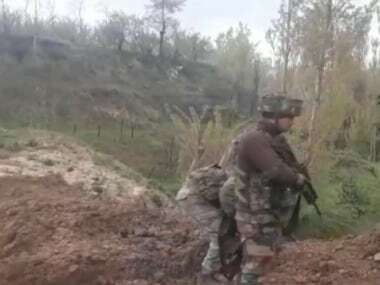 Three militants were killed Sunday in the encounter, while seven civilians lost their lives in a blast following the gunfight there. The Kashmir Chamber of Commerce and Industry (KCCI), a Kashmiri Pandit organisation – Kashmiri Pandit Sangarash Samiti (KPSS) — and All Kashmir Auto-Rickshaw Drivers Association have extended their support to the strike called by the separatists. Meanwhile, Jammu and Kashmir Board of School Education (JKBOSE) and Islamic University of Science and Technology (IUST) have postponed examinations scheduled for Monday.